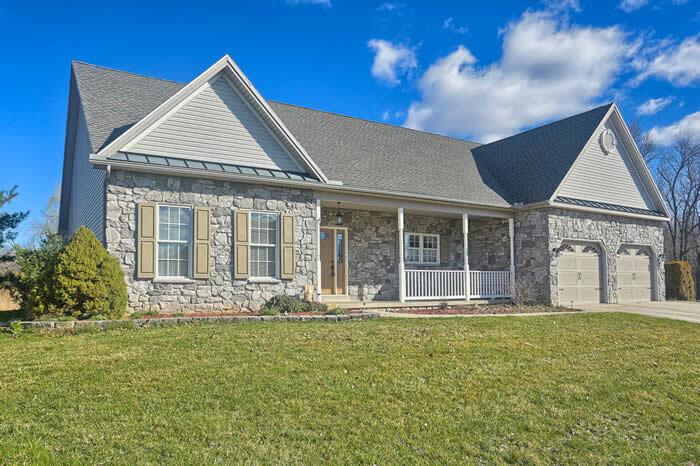 Mechanicsburg PA Homes for Sale! In the heart of historic Mechanicsburg is an inviting hometown realty office and professional staff that is ready to help you with all your real estate needs. Located by the railroad tracks on Walnut Street in the 1852 historic L. M. and George Hummel coal building, Walker Realty can find that "one-of-a-kind" period home, a traditional ranch or two-story house in town or out in the country, or country acreage for building the custom home of your dreams. You will find a warm and friendly atmosphere when you call or visit M. C. Walker Realty - stop by just to say hello! 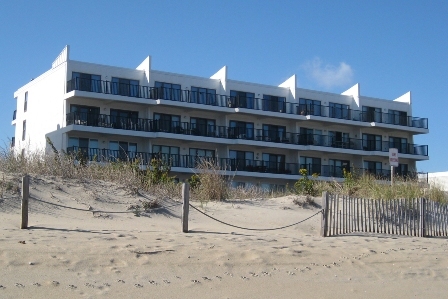 Ocean City Maryland Oceanfront Condo Rental!